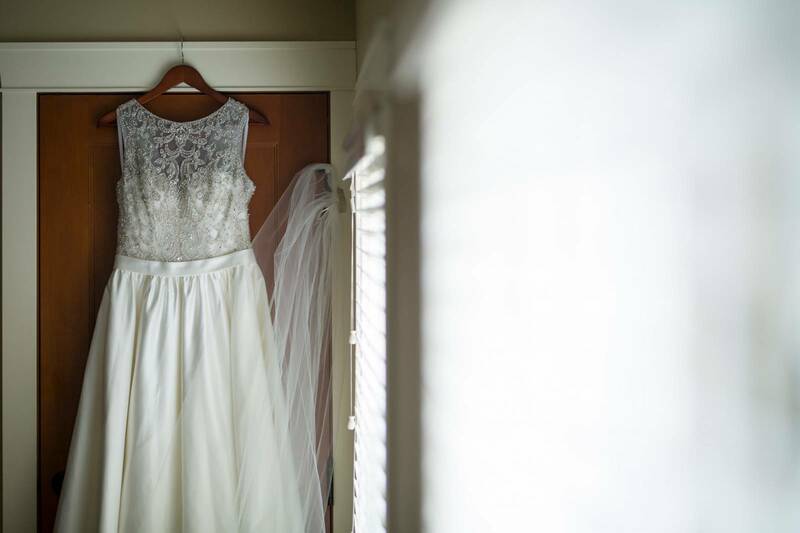 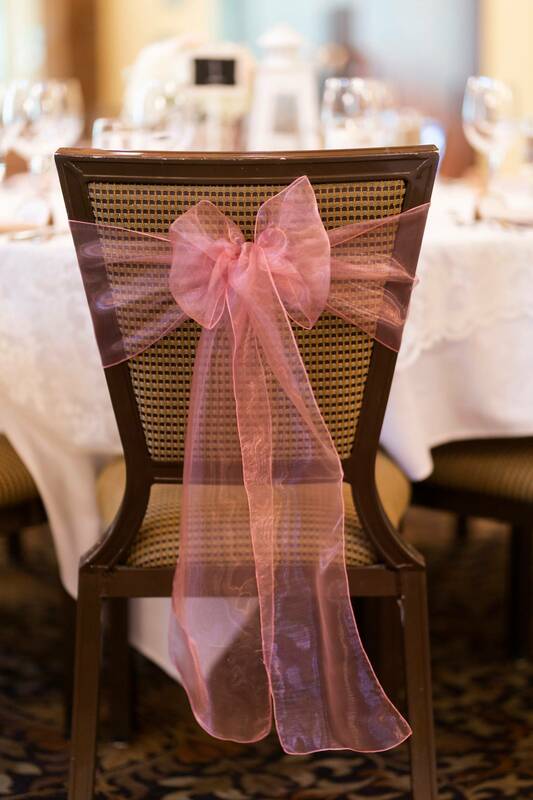 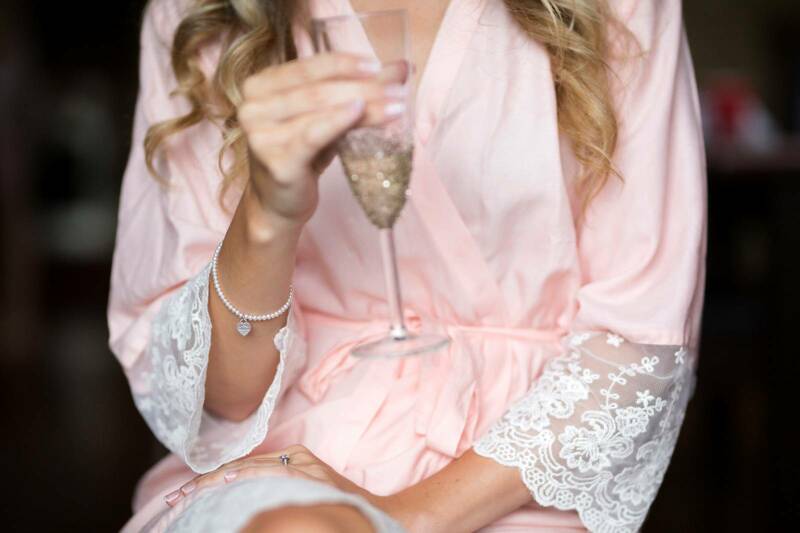 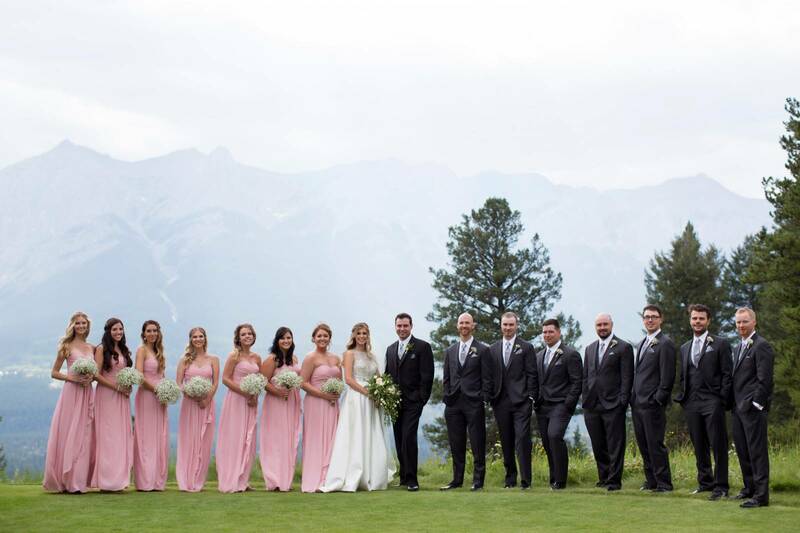 Today we're visiting a beautiful, elegant and classic wedding at Silvertip Resort in Canmore. 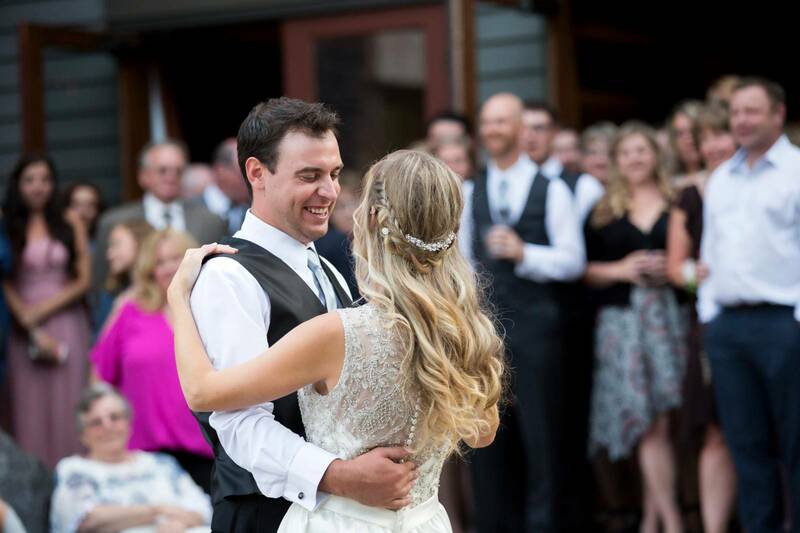 It's a wedding filled with sheer joy and excitement as well as so many beautiful details and mountain views. 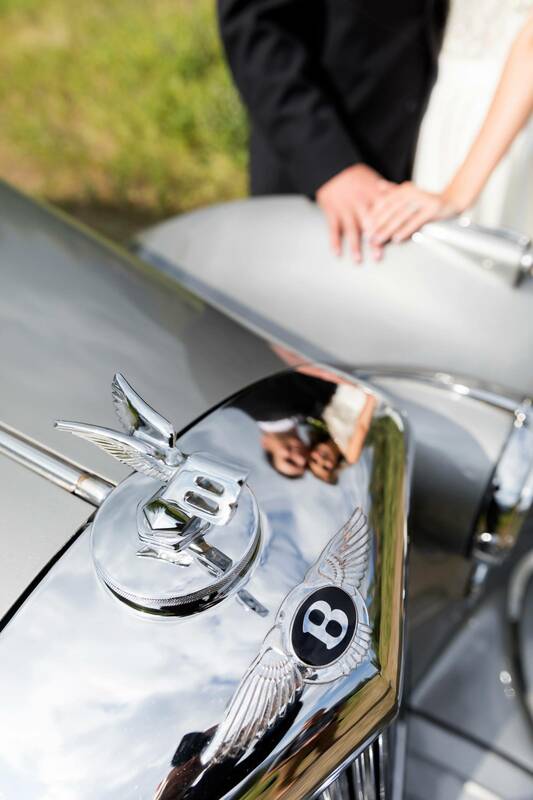 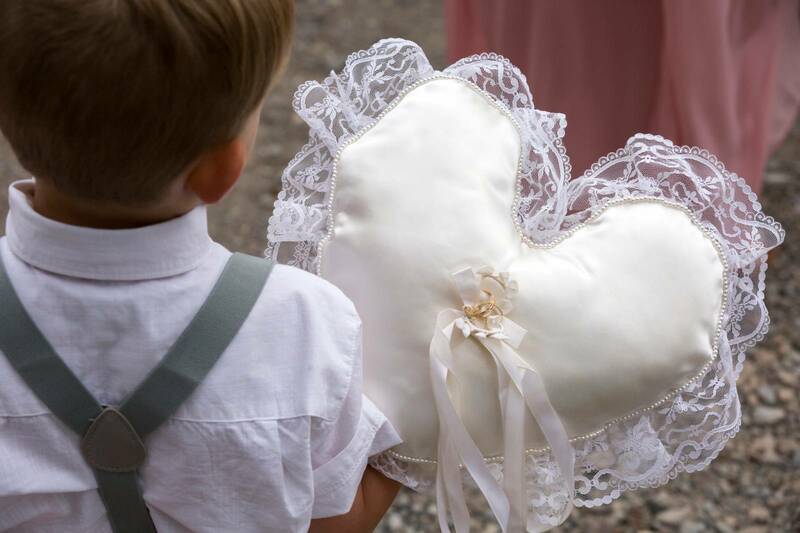 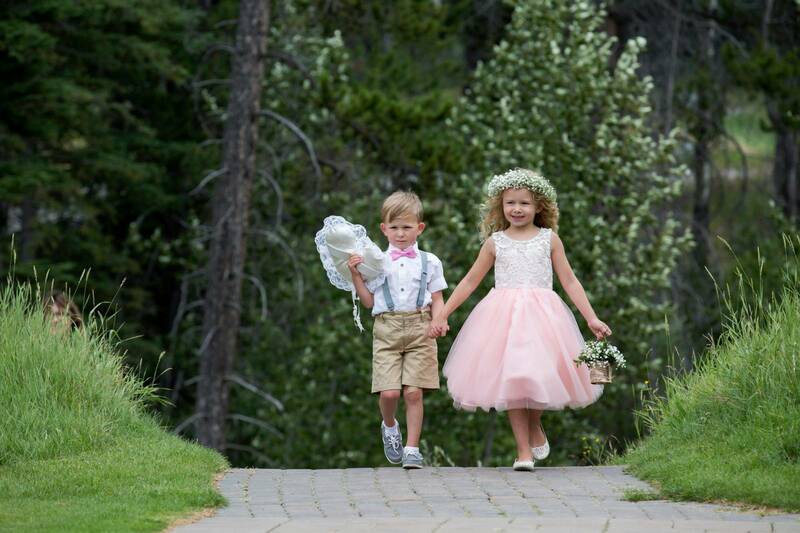 From the bride's incredible wedding gown to the sweetest ring bearer you're going to love looking through the photos from Canmore wedding phoographer, Photoflow this morning. 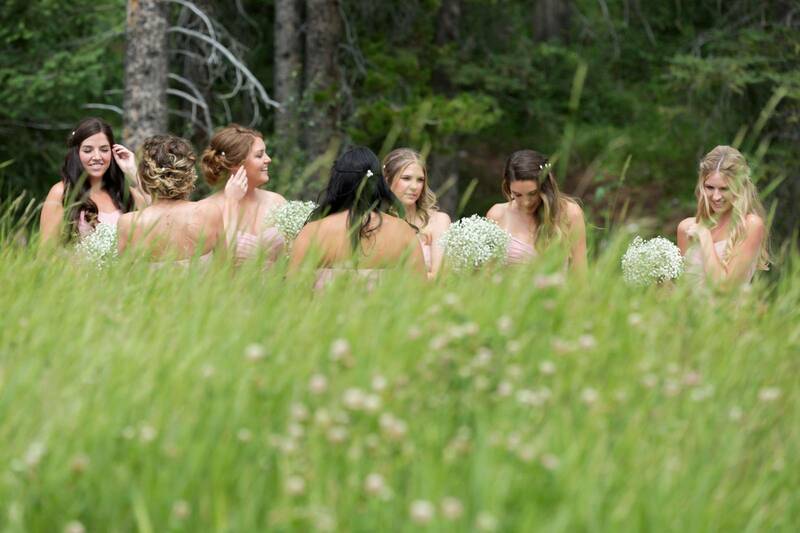 All of the bridesmaids and flower girls wore classic, long gowns in soft pink accented with simple baby's breath bouquets. 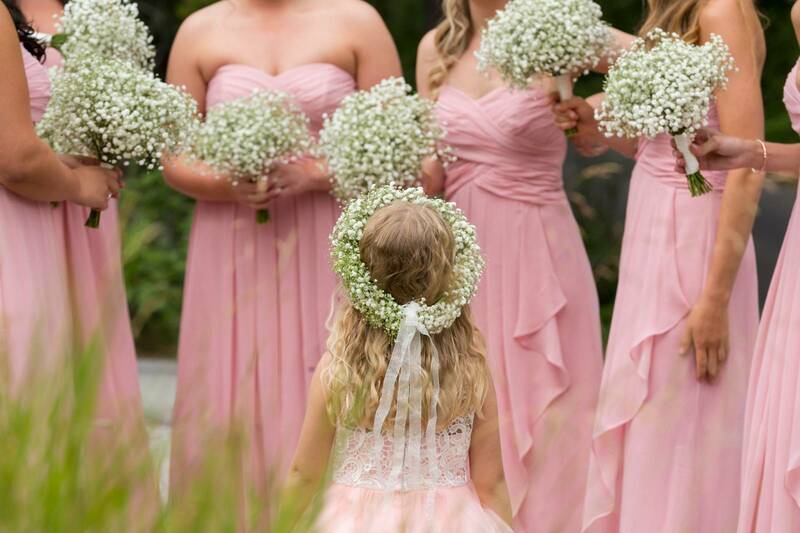 The flower girl also wore a pink dress but instead of a bouquet she wore a matching baby's breath flower crown that was one of the sweetest things ever. 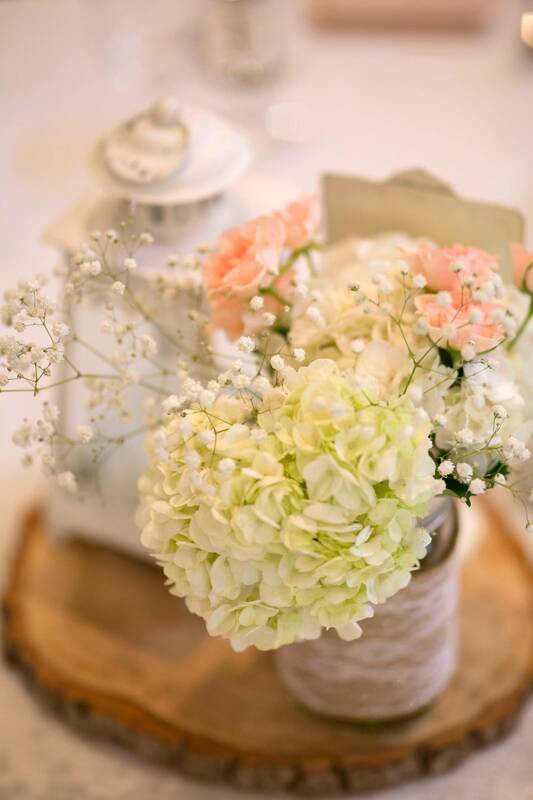 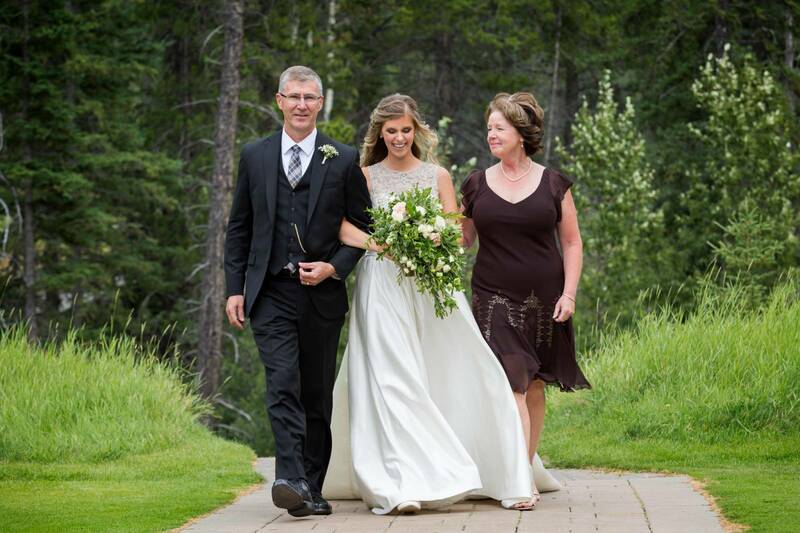 All of the flowers were designed by Element Floral Design in Canmore. 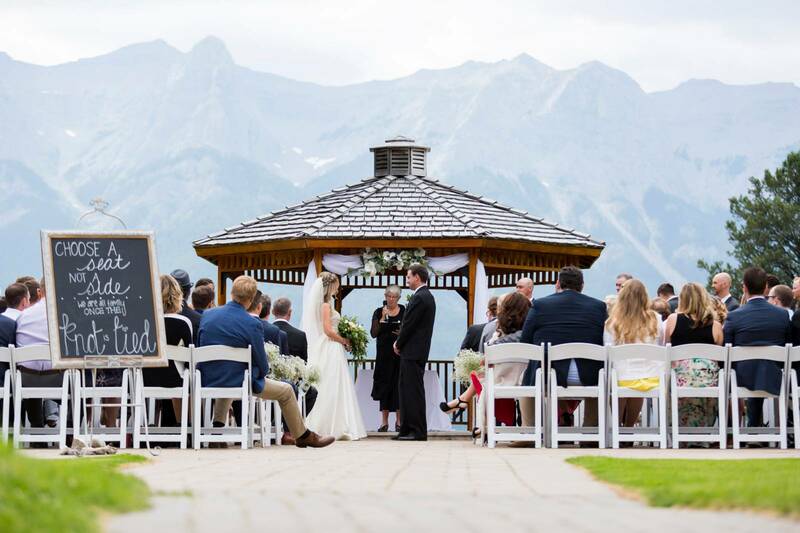 This is one of the most stunning Canmore ceremony locations as it overlooks the entire valley from up high, providing the most breathtaking mountain backdrop you can find. 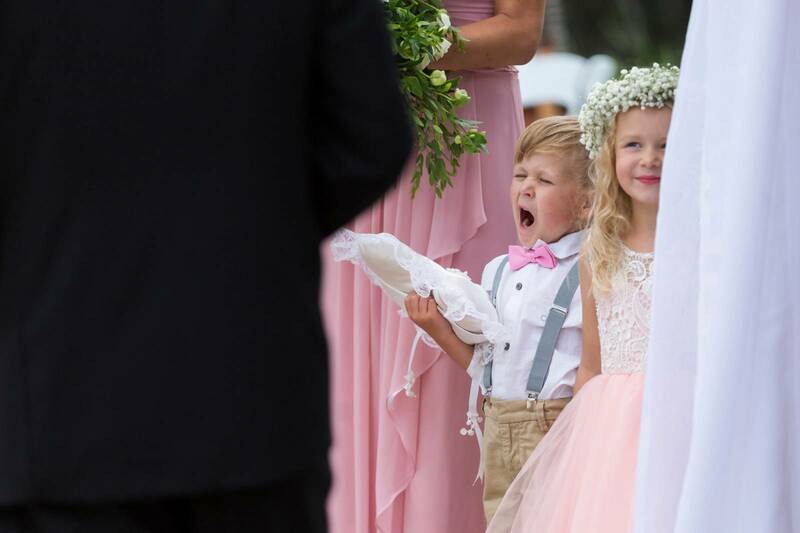 Canmore photographer, Photoflow captured both the natural beauty and the sweet moments and emotions of the ceremony so perfectly (especially the little yawn of the ring bearer!). 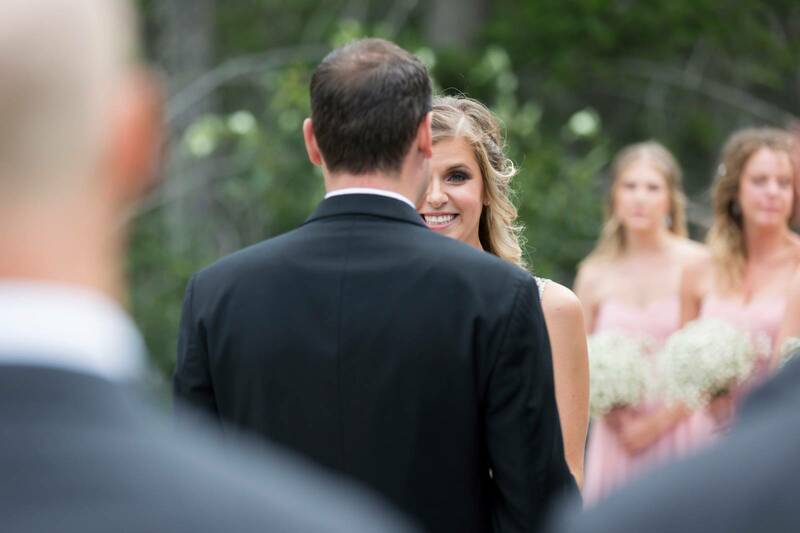 I absolutely love the joy and excitement on the bride and groom's faces throughout the entire ceremony - there are no tears here, just pure joy about such an incredible moment in their relationship. 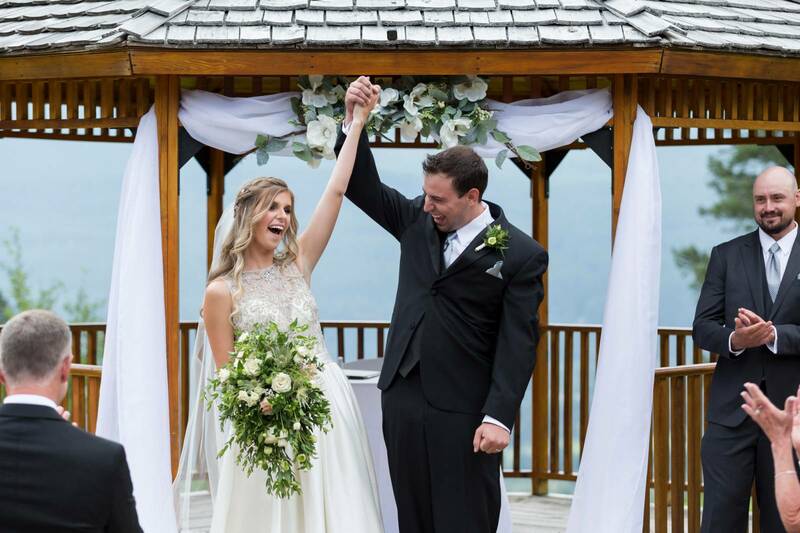 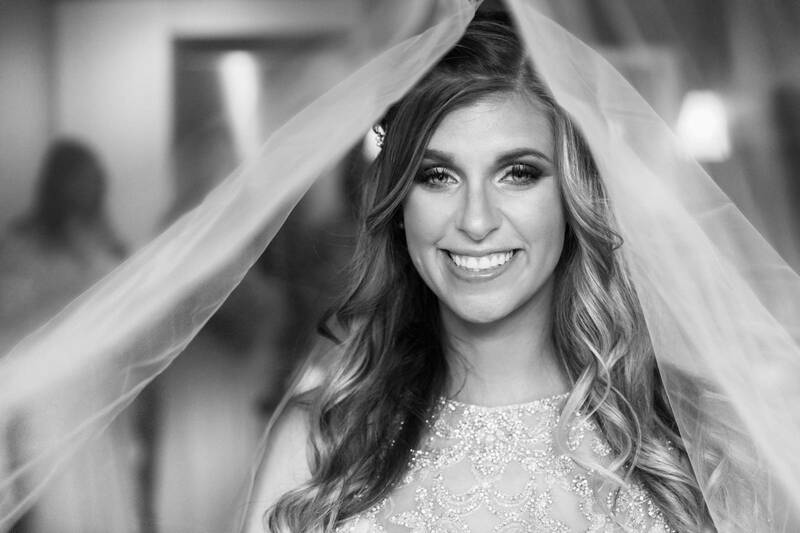 A great thank-you to Photoflow (Canmore wedding photographer) for sharing this gorgeous wedding with us today and letting us take a peek into such a beautiful wedding filled with so much joy and love! 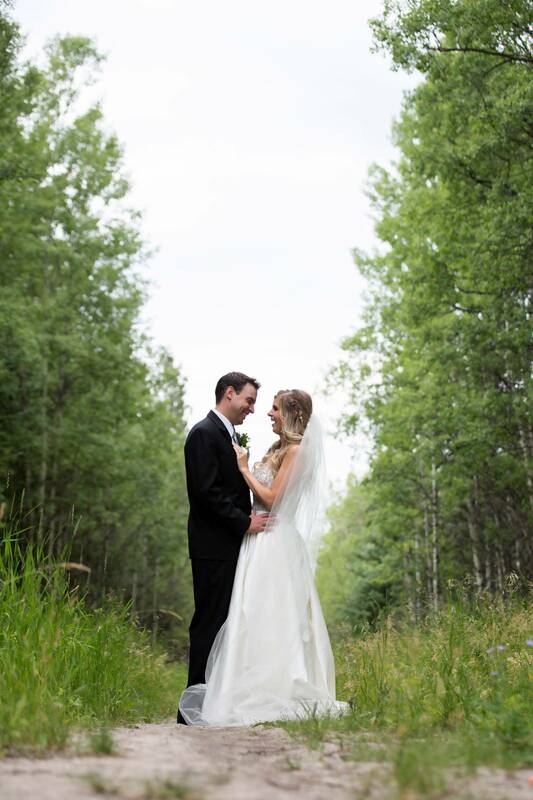 Photoflow is an incredible Canmore based photographer who has spent years photographing weddings, engagements and portrait sessions. 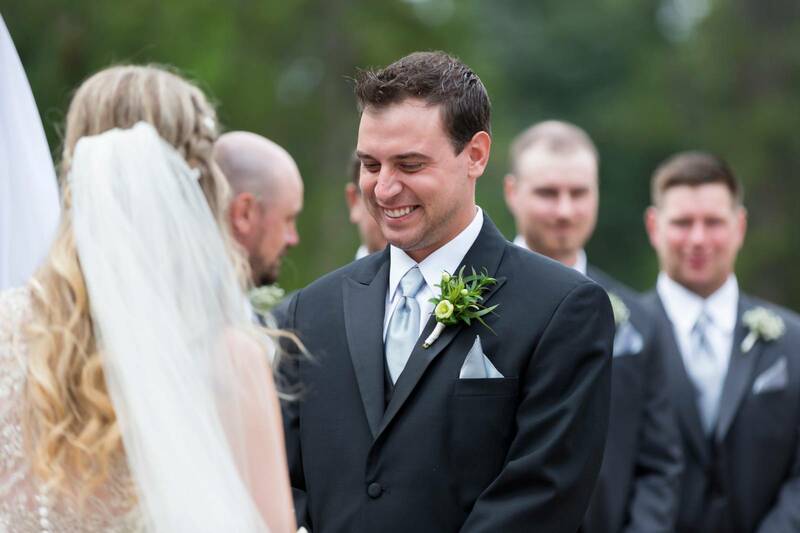 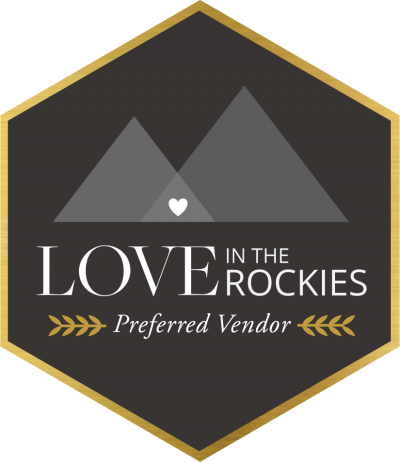 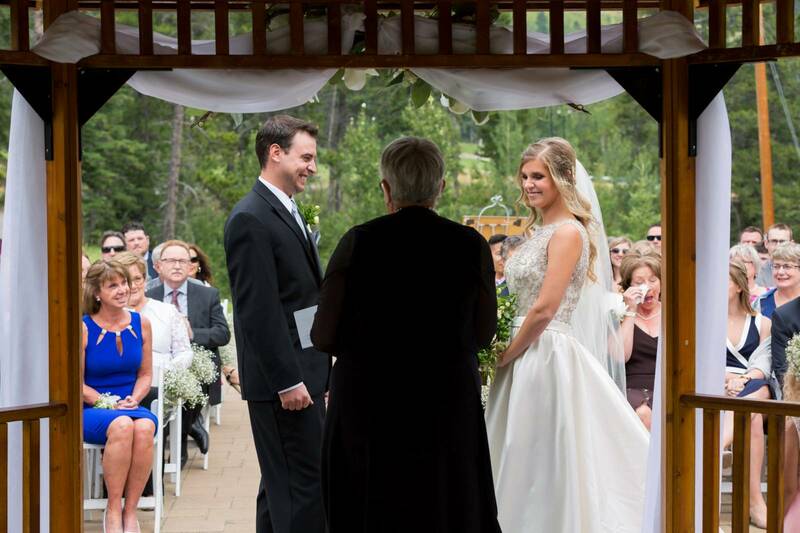 He knows the ins and outs of the Bow Valley and has been trusted by hundreds of brides on their wedding day. 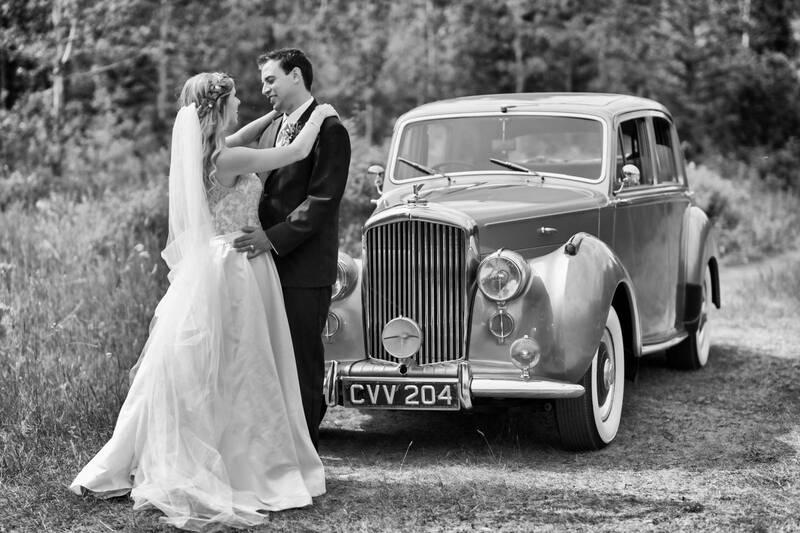 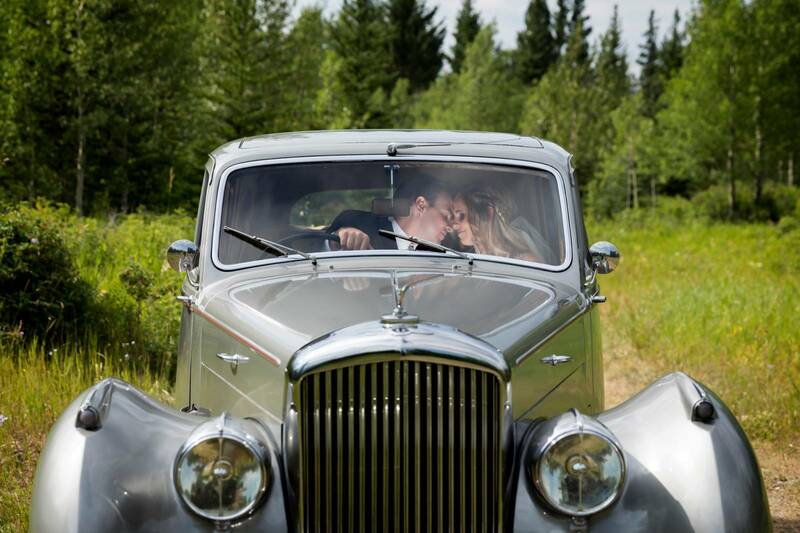 You can find more about this amazing Canmore wedding photographer here.